OMG!!!! 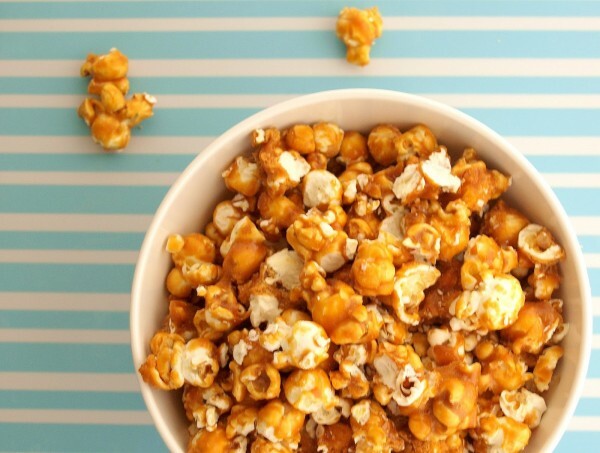 I love Caramel Popcorn!!! Yum!!! wow…I love popcorn in any flavor!!! Interesting notes! !